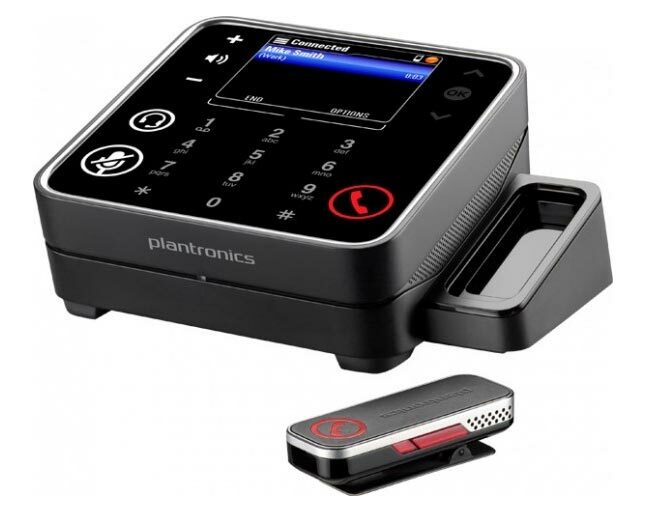 To mark the celebration of Plantronics 50 years in business the company has announced a number of new communication devices its added to its range including the Plantronics Voyager PRO UC Bluetooth headset and the Calisto 825 speakerphone set, together with a Plantronics Unified Communications Toolkit. The Calisto 825 speakerphone has been designed to be used with Microsoft Office Communicator and LyncTM in either the home or office and manages calls between a PC and a mobile phone and is equipped with a wireless microphone. The company’s 50th celebrations will be held at an event with customers, partners, industry influencers and employees at company headquarters in Santa Cruz, Calif. With guest of honor, world famous astronaut Dr. Buzz Aldrin who was wearing a Plantronics headset when he managed the Apollo mission that heralded the first moonwalk nearly 42 years ago.